Bring new meaning to your travel with Fathom. You’ll cruise with a purpose when you sail to the Dominican Republic and Cuba, and discover why using your vacation as an instrument for social change is the ultimate reward. Watch the video below to discover a type of travel that transforms lives. 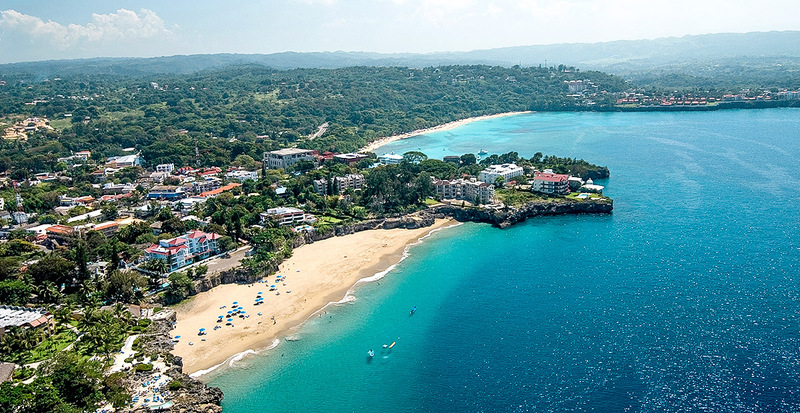 Surrounded by the Atlantic Ocean and the Caribbean Sea — and within easy distance from Miami — the Dominican Republic is a coveted escape for travelers seeking sun, sand and surf. Now, take your voyage to new levels when you sail with Fathom. On board Fathom’s 710-passenger ship, Adonia, greet the day with a leisurely yoga class or take your morning coffee poolside. Enriching workshops provide training for your upcoming on-the-ground work, and you can take advantage of educational programs like basic Spanish and watch documentary films about day-to-day life in the Dominican Republic. 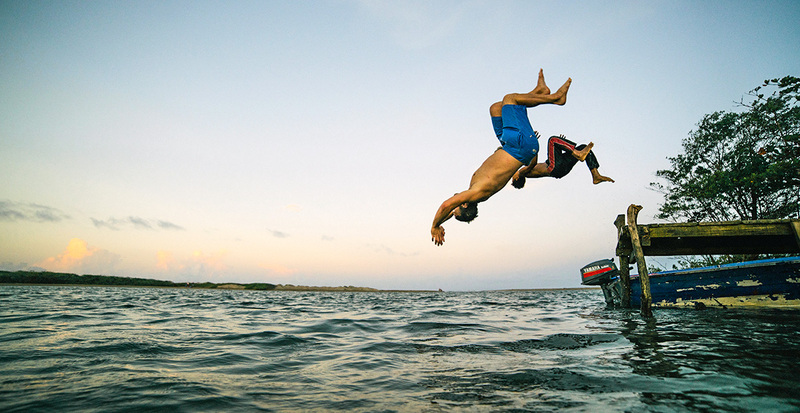 Once you arrive, pair up with locals who are dedicated to preserving this exquisite island. 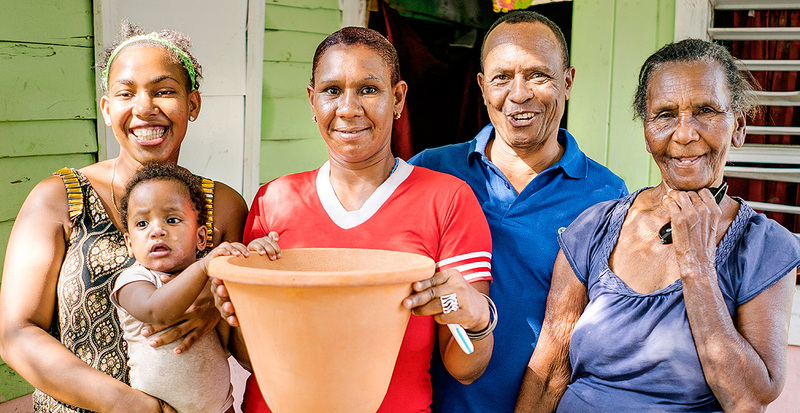 In the coastal province of Puerto Plata, for example, at an organic cacao nursery, join in by planting and maintaining cacao seedlings that are then transformed into artisanal chocolate by a women’s-only cooperative. Or, you can help bring clean water to communities in need by helping Agua Pure to create clay water filters and distribute them to local families. Your three days in port offer ample time to appreciate the pristine beaches that make the Dominican Republic a top vacation spot. 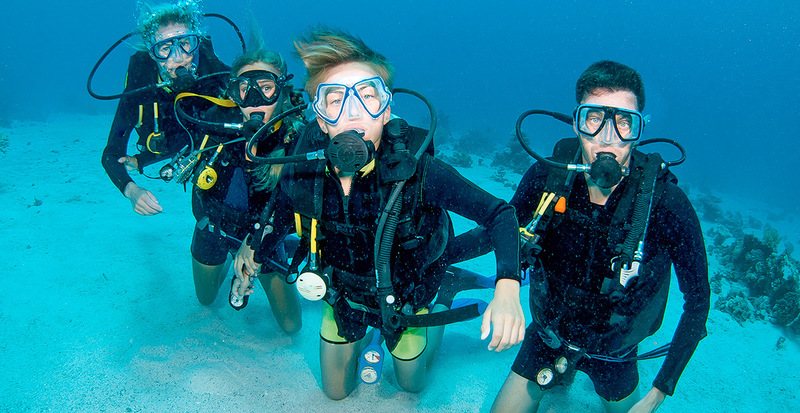 For a true slice of Caribbean luxury, sail into Sosúa Bay on a catamaran or learn to scuba dive in the crystal-clear waters. 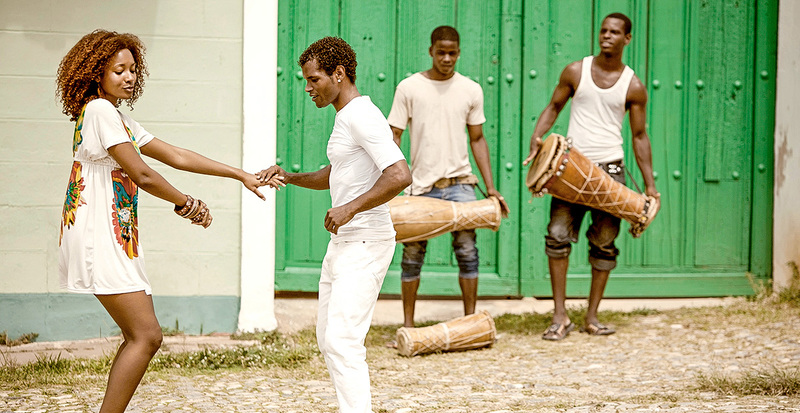 Before you depart, celebrate your stay with lively local music and a Dominican feast. Personal connections shine in Cuba and the opportunities for cultural exchanges are endless. 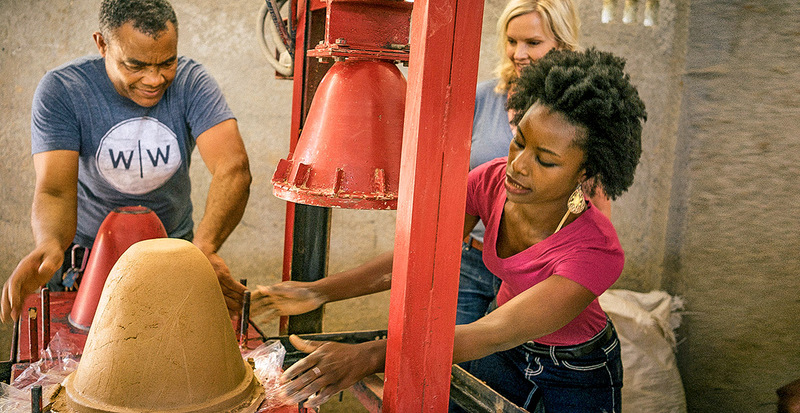 You’re invited to experience the country’s time-capsule history and forge lasting connections through people-to-people journeys where you’ll meet artists, farmers and chefs throughout this island nation. 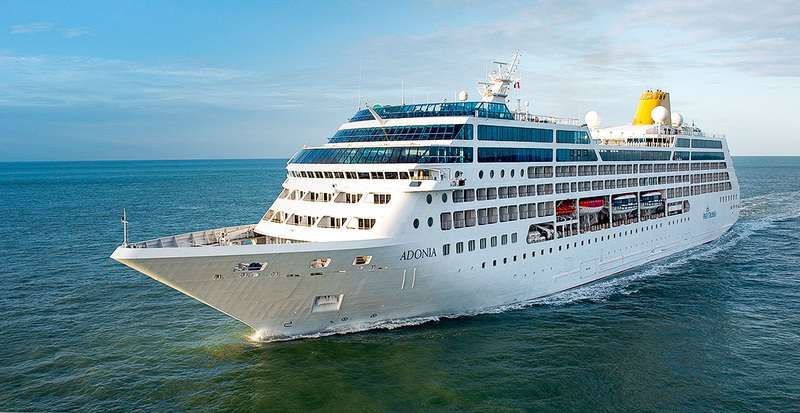 On board Adonia, you’re greeted with an orientation to Cuban customs, including guided sessions where insights and ideas are shared with fellow like-minded passengers. 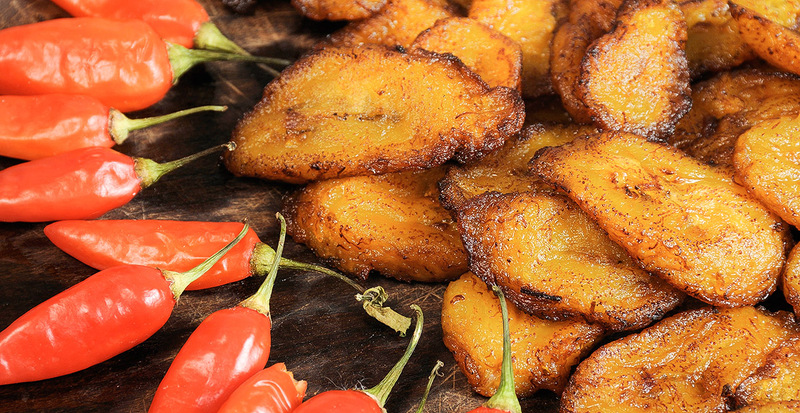 Cuban-inspired meals prime your palate for the plantains and arroz con pollo that also await in port, while film screenings provide a cinematic study into Cuba’s history. Take time for yourself with a massage at the spa or morning meditation, then retire to your cabin and savor an at-sea sunset from your balcony. Interact with locals while being granted access to a destination that was limited to American travelers for more than 50 years. You’ll have the opportunity to immerse yourself in the vibrant culture of Havana, then venture out to the chic bayside city of Cienfuegos. 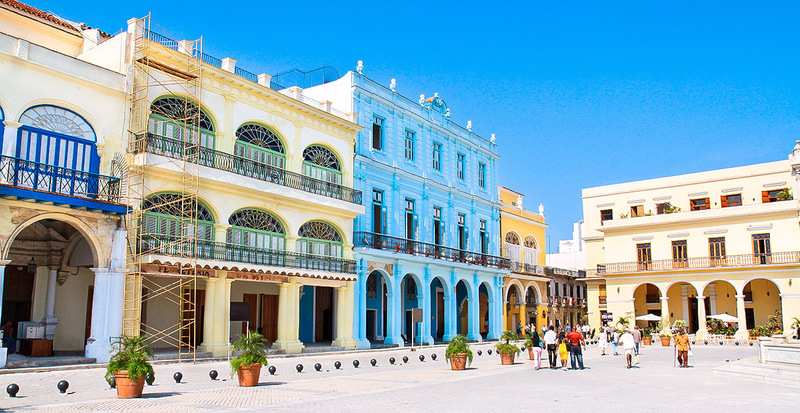 A stop in the bustling capital of Santiago de Cuba rounds out your understanding of this Caribbean country. 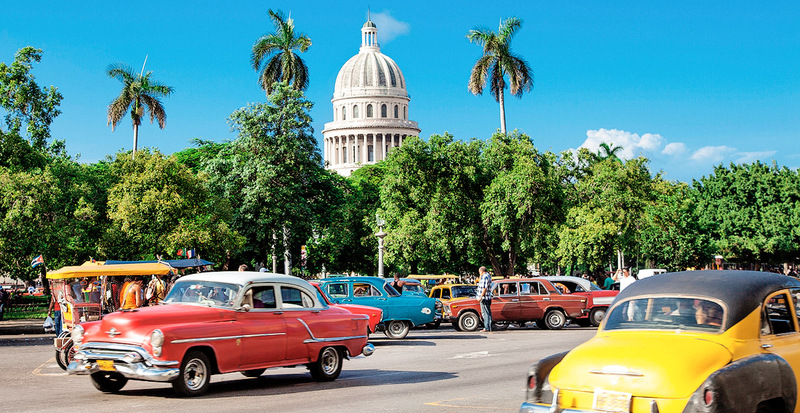 Your week in Cuba affords plenty of opportunities to connect with the local culture, like a walking tour of Havana’s UNESCO-inscribed Old City or dining in private, family-owned paladar restaurants, sharing plates with the proprietors in their cozy kitchens. While visiting an organic farm or meeting artists and musicians, the exchange of ideas bridges cultures through understanding. Take your travels to a new level when you sail with Fathom. We’ll plan your experience from ship to shore and we promise you’ll return home with a renewed understanding of the world. Get ready to sail with Fathom in 2016 and help make a difference. Contact us today to get started!